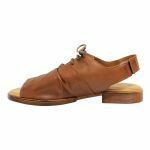 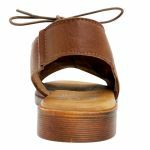 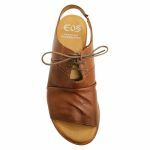 Soft, comfortable and stylish leather sandals are an EOS specialty, LIDDY is no exception to that rule! 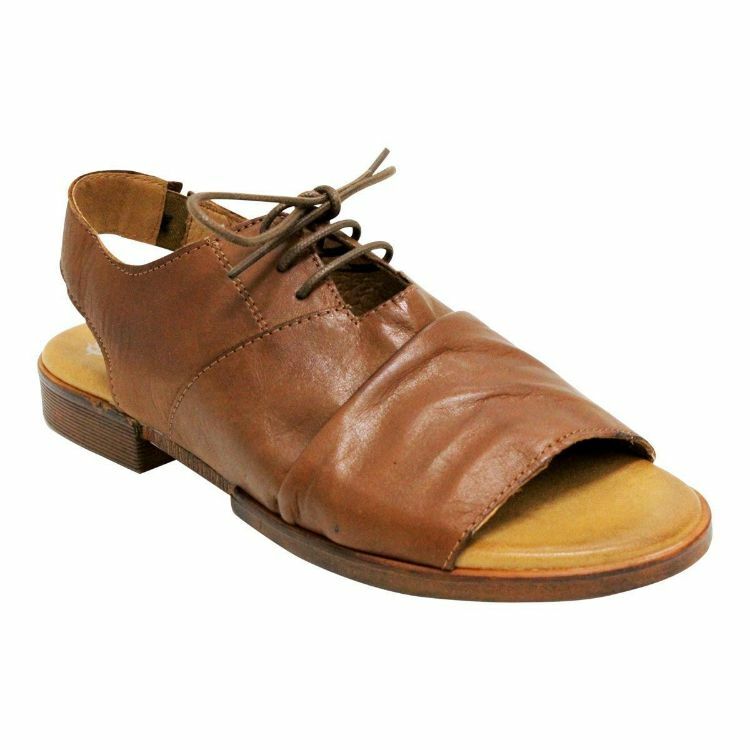 The soft and padded insole makes this low heel sandal easy to wear all day as your feet are supported and super comfortable. 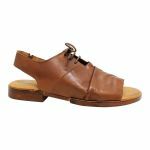 The sling-back strap has an elastic gusset so that it fits perfectly every time and the adjustable laces means your feet are stable and secure!